Our alumni epitomize the rich legacy of scientific discovery and patient care in the work they do every day as scientists, clinicians and health advocates. 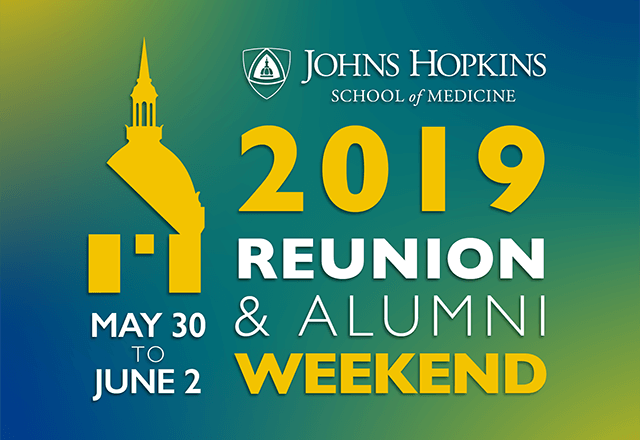 Save the Date for Reunion & Alumni Weekend 2019! We look forward to opening these doors to our alumni - former students, residents, fellows and faculty - for our 2019 Reunion & Alumni Weekend on May 30-June 2. 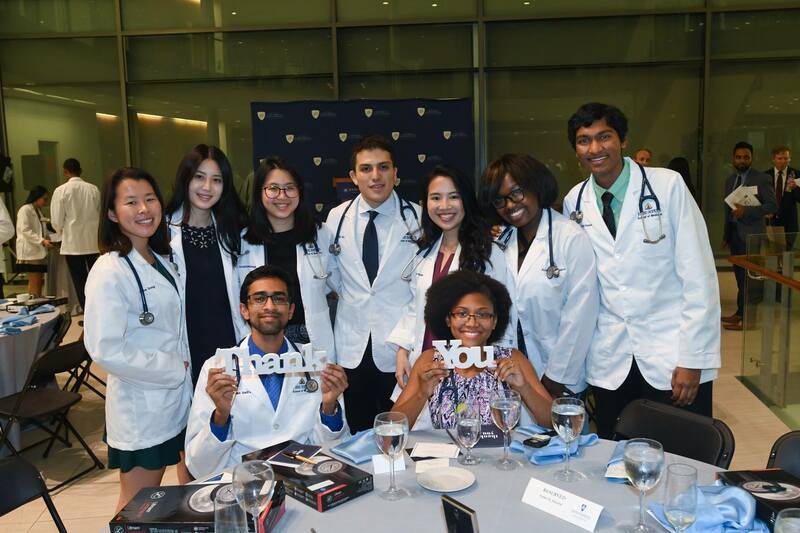 The generosity of alumni and friends who understand and believe in our mission enables Johns Hopkins to address unprecedented global challenges, safeguard and enhance health, enrich culture and advance the frontiers of knowledge. 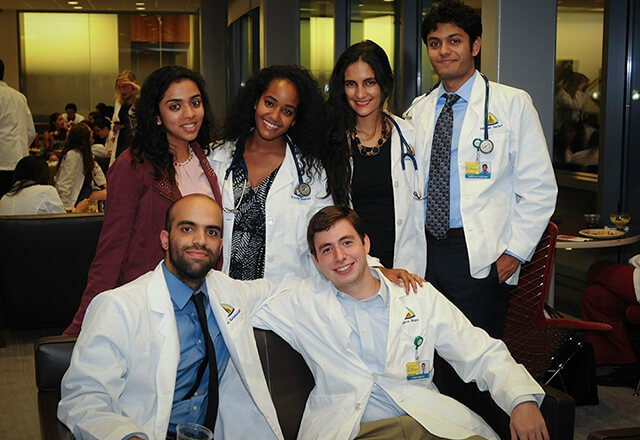 Several of our fourth-year medical students are embarking on their residency interviews over the next few months. Help reduce their expenses by acting as a HOST near their interviews!